3621 SW 74th Drive, Gainesville FL is located in the sought-after pool neighborhood of Garison Way. Offered at $293,900, this pristine and impeccably maintained home shows like a model. Zoned for Wiles Elementary School, Kanapaha Middle School, and Buchholz High School, this 2011 custom home in Garison Way is located just seven miles from Shands and the University of Florida. 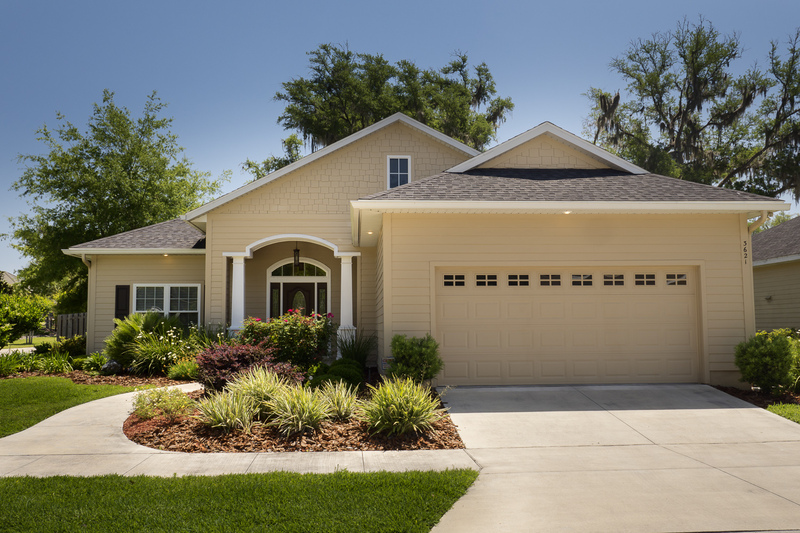 Close to shops and restaurants and within easy driving distance of all that Gainesville has to offer, this competitively priced custom home is move-in ready and waiting for you!